A fourth blogger was hacked to death in Bangladesh last night. The Islamists broke into his apartment and hacked them to death with machetes. Niloy Neel was on the list of targets. A blogger was hacked to death in Bangladesh on Friday in the fourth such murder in Bangladesh since the start of the year. 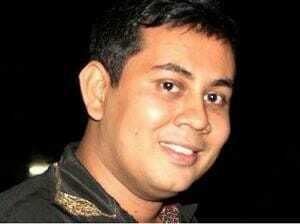 The blogger has been identified as Niloy Neel. According to the reports, a gang of armed men with machetes hacked him to death in the capital region Dhaka. Three bloggers were killed in the same style by Islamic jihadis and Neel was their fourth target. 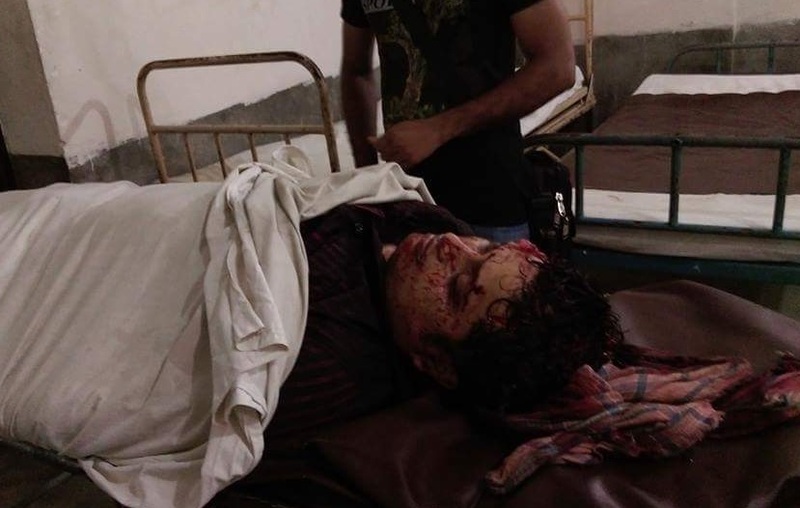 Ananta Bijoy Das was slaughtered in northeastern Bangladesh by a machete-wielding mob in May.